Ramsey Recommends: Movie Reviews: “Rogue One: A Star Wars Story,” "Why Him?" & "Fences"
Movie Reviews: “Rogue One: A Star Wars Story,” "Why Him?" & "Fences"
Since we've seen so many great movies lately, I decided to write an extra movie review post. Taking place just before Star Wars, A New Hope (Episode 4), Jyn Erso and Cassian Andor work together with the Rebel Alliance to steal the plans for the Death Star, a weapon developed by Jyn’s father. If you enjoyed any of the Star Wars films, Rogue One: A Star Wars Story is the movie for you. 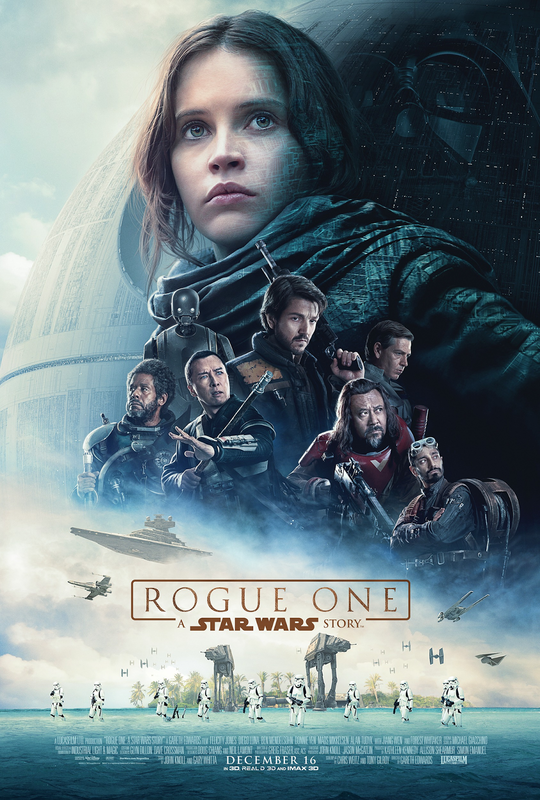 Action-filled, entertaining and complete with a sassy droid who provides comic relief, seeing Rogue One is a fun way to spend an afternoon or evening. Loving, but overprotective dad Ned and his family travel to Northern California to spend time with their college-aged daughter, Stephanie, and her internet millionaire boyfriend Laird. Laird has good intentions, but absolutely no filter, and a rivalry ensues when Laird asks Ned for his permission to marry Stephanie. 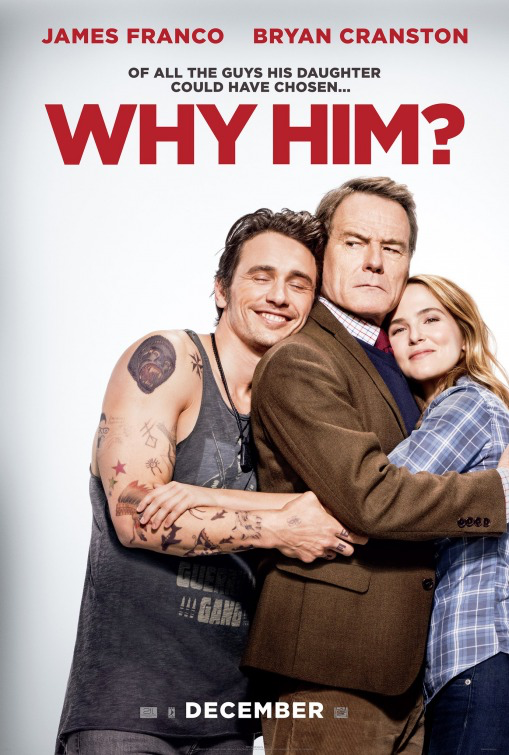 Why Him? is not the type of movie I generally recommend on this blog-it’s rude, inappropriate, bawdy, and not a movie for children. It’s also hilarious and sweet. So if you’re prepared, and just want to be entertained, Why Him? is the movie for you! In 1950s Pittsburgh, sanitation worker Troy is a bitter husband and father because his professional baseball dreams were dashed due to segregation. Unfortunately, his stoic wife, Rose, and their teenaged son, Cory, suffer the brunt of his anger. Dialog-heavy with limited sets, watching Fences feels like watching a play. And though the subject matter is heavy, the acting in this film is amazing, and I believe the actors will be recognized during award season. 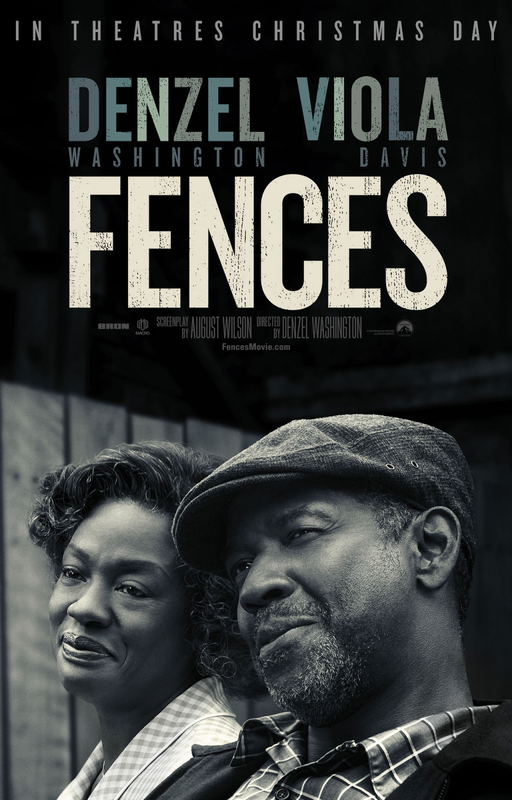 If you’re in the mood for a more substantial experience, Fences is an excellent choice. Labels: Fences, movie reviews, Rogue One: A Star Wars Story, Why Him? Movie Reviews: “Hidden Figures” & "Moonlight"